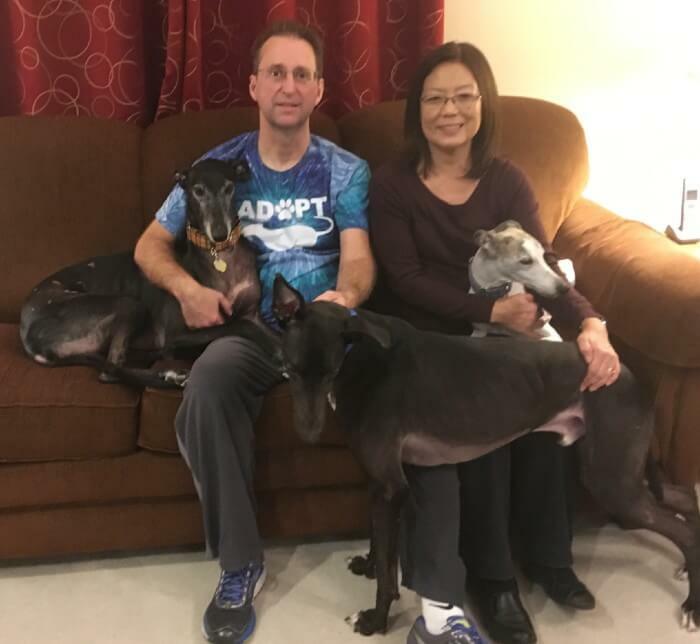 Adopting greyhounds into loving homes is what we do. 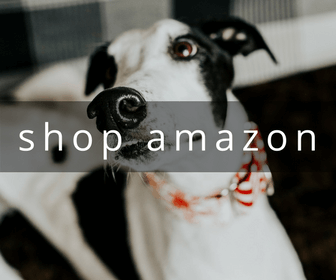 American Greyhound, Inc. is dedicated to finding homes for retired racing greyhounds, as well as other sighthounds in need. 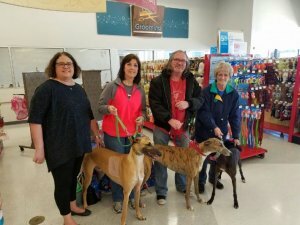 Our volunteers welcome greyhounds when they have nowhere else to turn, provide the necessary veterinary care, teach them what it means to live in a home, and then find them good forever homes where they are able to live out their lives as wonderful pets. 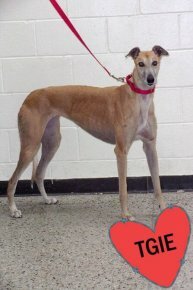 Our Adoptable Dogs – Meet Your New Best Friend! 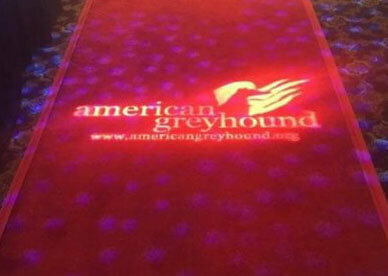 American Greyhound relies 100% on donations to keep our operations going. Please consider a donation in any amount to help us out. 9th Annual Winning Hearts Benefit Auction! Our biggest fundraiser of the year is just around the corner! Join us on Saturday, May 11 at the Avalon Manor in Merrillville, IN., for a spectacular evening featuring exciting silent and live auctions, an open bar, seated dinner, and more! 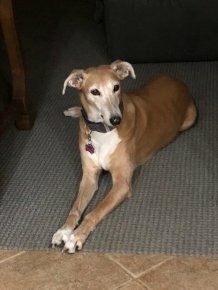 Interested in adopting a Greyhound? 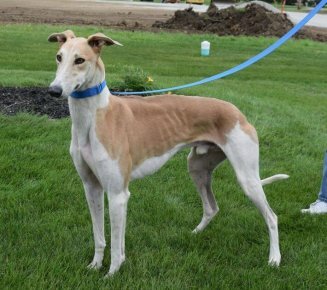 See all the dogs we have available for adoption here. 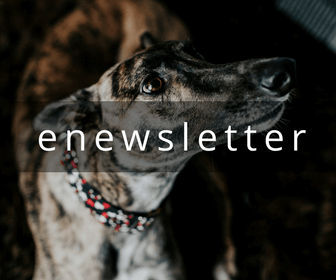 Check back often as we periodically have new dogs available. Do You Want to Learn More About the Adoption Process? 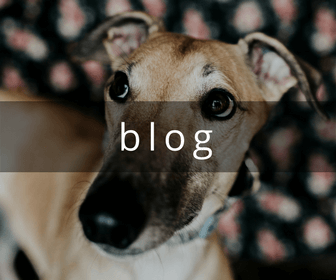 Have you recently adopted a Greyhound or considering it? Read our Adoption Guide here for useful tips and information on questions you may have after bringing your new best friend home. If you want to learn more about adopting one of these amazing dogs, read our information here to help you decide. Like what you see? 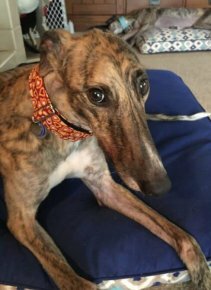 Have you recently adopted a Greyhound or considering it? 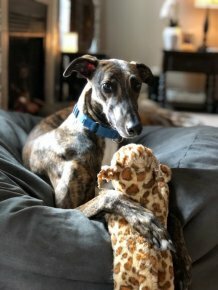 Read our Adoption Guide here for useful tips and important information on questions you may have after bringing your new best friend home. 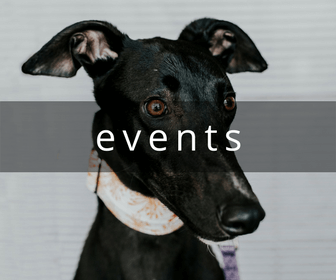 American Greyhound relies 100% on volunteers, fostering, donations and fundraising in order to keep our organization running, and helping out greyhounds who have nowhere to go after their racing career is over. Please consider helping us out with a donation in any amount.